KGI Securities analyst Ming-Chi Kuo, who often relays information gathered from sources within Apple’s supply chain in Asia, today shared a trio of new research notes that outline both new and existing predictions about the new iPhone X, iPhone X Plus, and lower-priced 6.1-inch iPhone expected later this year. MacRumors obtained a copy of each research note, and we’ve rounded up the key points. More details are available in our 2018 iPhones roundup. The rumored 6.1-inch iPhone is shaping up to be a lower-priced iPhone X with some design compromises, which Kuo previously said will include an aluminum frame, a lack of 3D Touch, a single rather than dual lens rear camera, and 3GB of RAM, which will be less memory than other new 2018 iPhones have. According to Kuo, the second-generation iPhone X and a larger 6.5-inch version we’re calling iPhone X Plus will each have an increased 4GB of RAM. 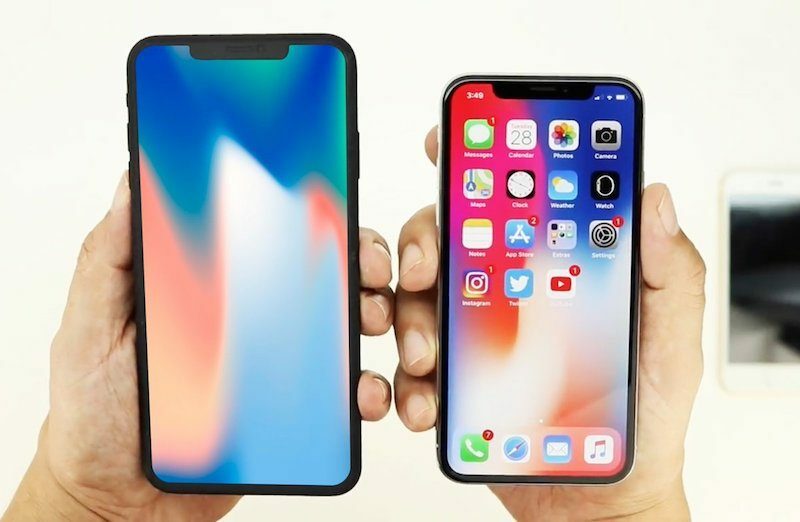 Unsurprisingly, given its larger physical size, the iPhone X Plus is also expected to have up to a 25 percent larger battery capacity of 3,300-3,400 mAh vs. iPhone X. By the sounds of it, the new iPhone X and iPhone X Plus, beyond the latter’s larger screen size, won’t be significant upgrades. Kuo doesn’t expect improvements to be made to the TrueDepth camera system until 2019. Nevertheless, he expects the devices to sell well, especially the lower-priced 6.1-inch iPhone.